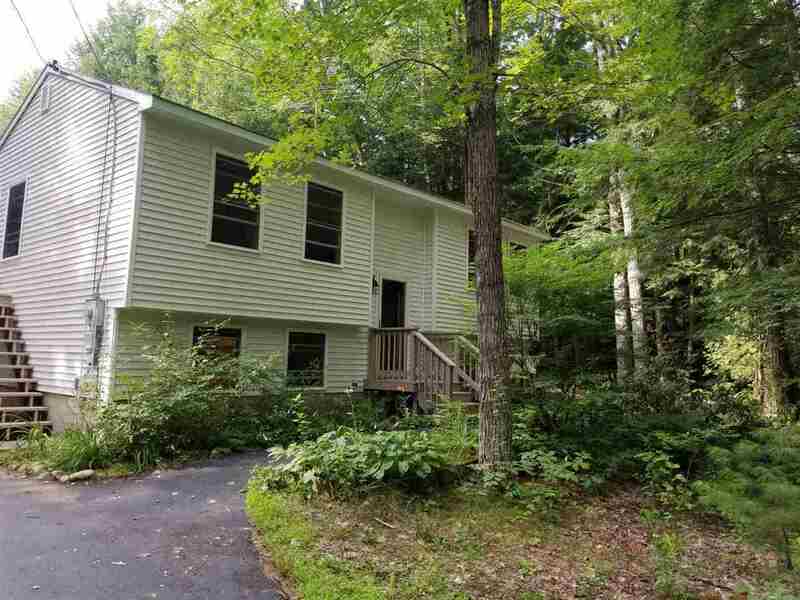 Enjoy the privacy of a wooded lot with an open back yard in this 3 bedroom, 1 3/4 bath split on just over 2 acres of land. Many updates completed four years ago right down to the studs! New kitchen with a granite countertop and tile floor, both bathrooms and more! New leach field in 2017, also has a one car garage with a shed off the back. Seller allowance of $3500 towards new carpets will help this house become your new home!